It’s always nice (and far less common) to read a news story that reveals a pleasant secret about someone famous. It seems like so much of our media coverage of celebrities is fixated on dirty little secrets, scandals, and unpleasantness of all sorts. It’s rare to discover something new about people in the public eye that enhances their reputations instead of demeaning them. So when I stumbled across this article about a religious figure who secretly created puzzles for the masses, I knew I had to share such delightfulness with the PuzzleNation readership. 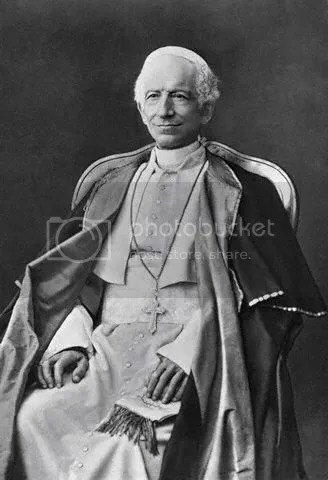 Yes, Europe once had its very own Puzzly Pope: Leo XIII! Pope Leo XIII’s charades were descriptions that solvers would decode by identifying certain words that were also syllables of a hidden answer word. “The whole your eyes have known, your pallid cheeks have shown; for oh! the swelling tide no bravest heart could hide, when your dear mother died,” continues the translation of part of the riddle-poem. The answer, “lacrima,” (“teardrop”) merges clues elsewhere in the poem for “lac” (“milk”) and “rima” (“leak” or “fissure”). Only eight of the Pope’s charades appeared in Vox Urbis, and despite His Holiness’s attempts to remain anonymous, the identity of “X” was uncovered a year after the first charade appeared in the Latin-language paper. 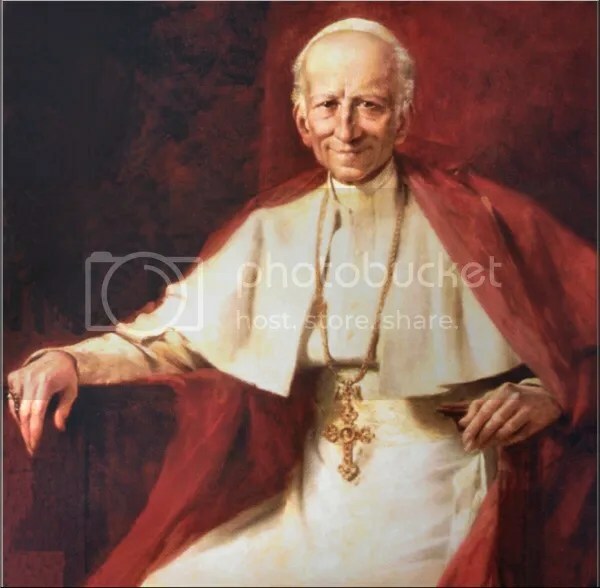 While it’s fun to picture world leaders like President Clinton and pop culture superstars like Katy Perry and Jon Stewart solving crosswords, I must admit that it’s even more fun picturing Pope Leo XIII toiling over a perfect puzzle to entertain the masses. And so, we welcome another intrepid puzzle constructor into the hallowed halls of puzzledom. Pope Leo XIII, anonymous riddlesmith and rebus master, we salute you!